Jane and David perform an extract of Night Flying as part of an Open Choreography event at the Siobhan Davies Studios on Friday 8th March. The evening is shared with artists Igor & Moreno, Annie Hanauer and Zoi Dimitriou. Jane led the Pain Management team through a practical choreographic session as part of their staff training, looking at increasing team cohesion, creativity and support for staff. 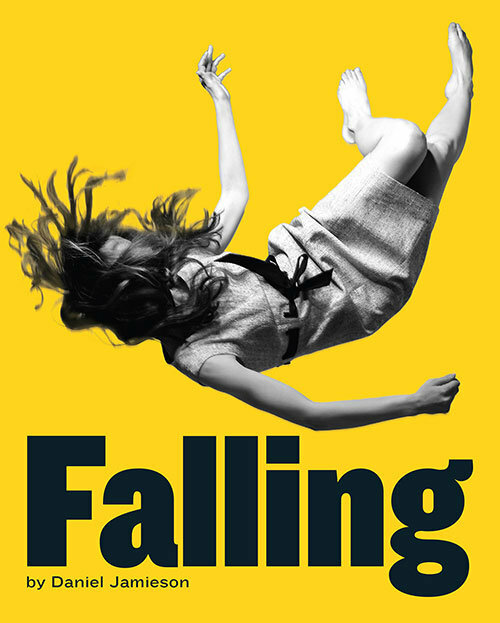 "..I thought your delivery was excellent…you were so welcoming and had such a lovely gentle, non-threatening approach I got the impression that everyone felt comfortable with it throughout and consequently was able to relax and really engage with it..."
Following performing in Table Mates, Jane worked as movement director on the remount of Falling. Jane took the directors of Common Wealth Theatre (Rhiannon White and Evie Manning) through a practical creative process working with bodies and objects. The aim was to share practice and stimulate reflection before they begin work on a new show I HAVE MET THE ENEMEY (and the enemy is us) looking at Britain’s relationship with the arms trade. 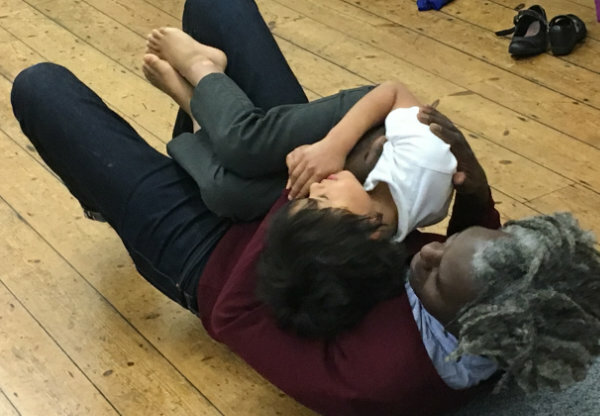 Jane took 60 children (7-9yrs) through a choreographic creative process, culminating in a 20minute performance for the wider school community and family. Musician Emma Welton collaborated with piano, violin and children’s voice recordings. "...you held space for all their individual personalities while inspiring them to exceed their limits…Greatest pleasure was to see their joy and confidence..."
Jane worked with 8-10 year olds from Teignmouth Community School exploring themes related to climate change through movement. Funded by The Helen Foundation. "Jane’s quiet intensity of style went down very well with the children. She was so focussed, it transferred naturally to the youngsters who really “got it” by the end, and they asked for more time with her." Jane and David were delighted to present Night Flying in January as part of a week of performances curated by Impermanence Dance Theatre in partnership with Bristol Old Vic. Jane choreographed and performed in Theatre Alibi’s Table Mates, performing 96 shows over a 14-week tour to primary schools across Devon. Close to 12,000 children saw the show. Drawing on ideas related to deep time, the night sky and landscapes of being, Jane Mason and David Williams explore memory, change and wonder. A conversation with the audience will be facilitated by South East Dance’s dramaturg in residence Luke Pell. Lighting is by Mark Parry. 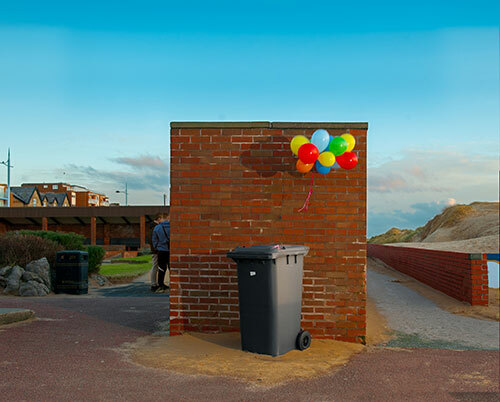 This initial development is supported using public funding by the National Lottery through Arts Council England. Supported by Exeter Phoenix (Associate Artist), Dance4, The Point, Pavilion Dance South West, Kaleider (Resident), Exeter University, Studio Wayne McGregor, Mark Bruce Company, South East Dance and Dance in Devon. Jane spent a week in Cardiff with Rhiannon to support her artistic development through her Creative Wales award looking at the political body and class. Jane joins Quarantine for a remounting of SUMMER at the Comédie de Béthune working with a cast of 40 local people. For this iteration of SUMMER she is also performing. Time to Be explored ideas to do with connection and togetherness in the context of family. Working with St David’s C of E Primary School in Exeter, taster sessions for the whole school were followed by after school sessions with pupils from across year groups, working together with one parent member of their family. 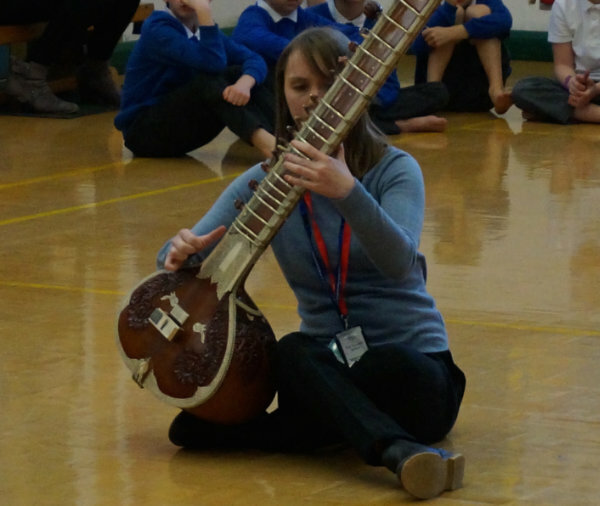 Jane worked with primary pupils from years 3 and 4 to experience a choreographic process culminating in performances for both the school community and families, supported by musician Jess Clarke. "I was astounded by the quality of the performance which was clearly down to your skills and vision and sensitive way that you worked with the children to bring out the best in them." Jane is thrilled to have received public funding from the Arts Council to support research and development for a new performance Night Flying, working with long time collaborator David Williams. The development of Night Flying is funded by Arts Council England and supported by Exeter Phoenix, Dance4, The Point, Pavilion Dance South West, Exeter University, Studio Wayne McGregor, Mark Bruce Company and South East Dance through Collaborate working with Luke Pell. Jane is grateful to be a recipient of South East Dance’s Collaborate scheme to work with guest SED dramaturg, artist and curator Luke Pell. 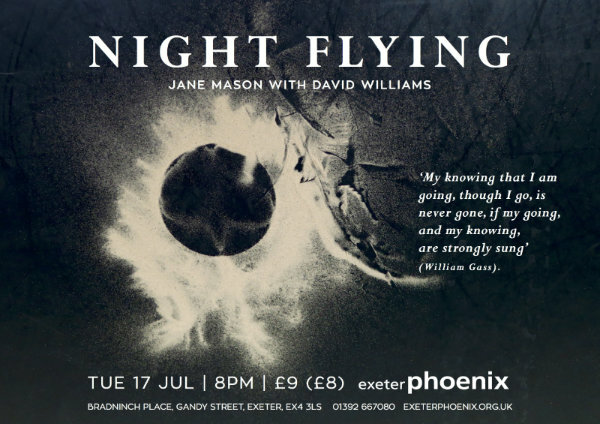 Luke will support Jane’s new research for Night Flying (with David Williams) and also feed in to support her wider artistic development. In January Jane had a great few days working as a performer with Theatre Alibi as part of research and development for their new children’s show about food. 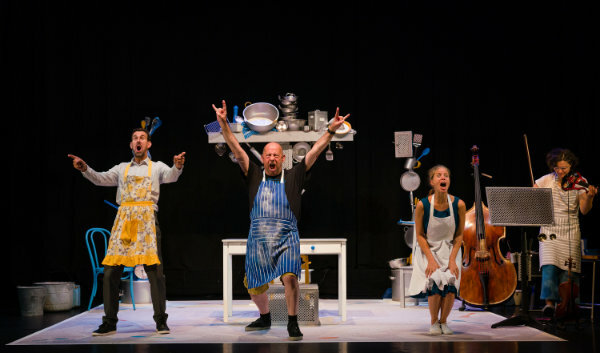 The company’s last children’s show ‘Apple John’ toured to 75 primary schools across Devon in autumn 2017. Jane was delighted to take part in Freddie Opoku-Addaie's SystemsLab in autumn 2017. 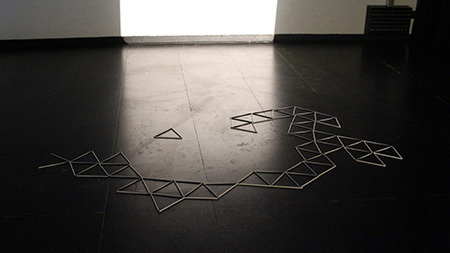 She was one of 15 invited artists taking part in a series of events including a 3-day workshop with Joao Fiadeiro exploring his renowned 'Real Time Composition'. SystemsLab is a 3 year programme asking broader questions around how artists work in/outside of established systems to sustain themselves. Hosted by Dance Umbrella across the International festival with support by national partners: Bernie Grant Arts centre, East London Dance, IRIE dance, Serendipity Leicester, One Dance UK, Studio Wayne McGregor (freeSpace Residency), Pavilion Dance South West, The Lowry, NewVic Theatre, University Of East London, with Rachel Bradbear & EricaCampayne (Creative Producers), Freddie Opoku-Addaie and Arts Council England. Jane collaborated with director Juliet Ellis on her new feature length film MORNING. Ruby is a lonely child. In a world almost entirely of her own imagining. One morning Ruby wakes up to something that will tilt her cosmos forever. Alone, she is led into a series of encounters that change the way she understands her reality and place in the world. In the summer Jane collaborated with Paula Crutchlow and Hans Kellett on a research phase for their new touring production 'Selfie'. The work explores how groups form, question and rebel against coerced modes of participation in a social media enabled society. Following the 2015 commission ‘A dance at home’, Dance 4 director Paul Russ invited Jane to take the staff team through a creative process. The wider aim was to deepen the organisation’s awareness of what it means to engage the public in projects. During 2016 and 2017 Jane worked with the staff, building with a core group to present a ‘performative welcome’ at the Talking, Thinking, Dancing symposium Dance4 hosted in June. 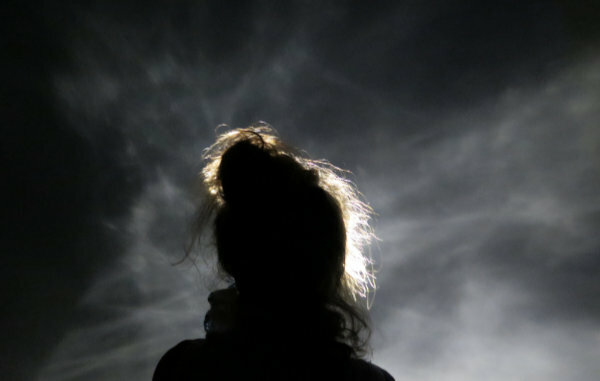 Jane was invited by Simon Banham to deliver a workshop as part of The Scenography, Performance and the Everyday research cluster’s programme of talks and workshops. The research cluster aims to explore the means by which scenography and performance can enliven and disrupt the habits and routines of everyday life..... how various aesthetic experiences can expand possibilities for living, opening up perceptual awareness and generating an active concern for the complex social and environmental ecologies we inhabit. Jane joined Quarantine for the remounting of SUMMER. AUTUMN. WINTER. SPRING with local people from Norwich, performing as part of the Norfolk and Norwich festival. Jane's been invited to collaborate with Exeter University Geographer Dr Jennifer Lea in a movement research project working with people and their experiences of homelessness in Exeter, in partnership with the charity St Petrocks. The wider research project involves Professor Paul Cloke, graffiti artist Cleo Heard, and singer songwriter Paul Field. Funded by the University of Exeter with support from Kaleider. 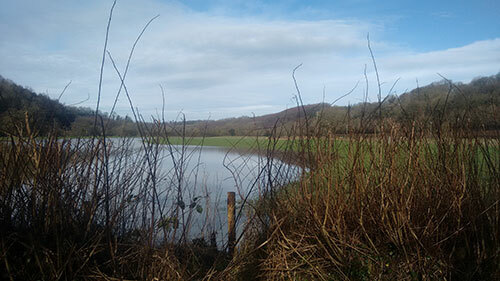 In February Jane was invited by Maynard to spend 10 days in rural west Wales connecting with people in the village of Abercych. The relationship with Maynard first began in 2015 when Jane was invited to take part in Maynard 3: Family Dances. This residency was about carving out time to develop our conversation further, around what it means to connect with people and place through an attention to movement, personal story and identity. 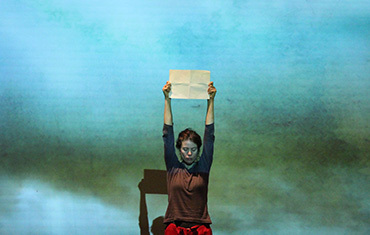 Jane choreographed Jolene for Artistic Directors Gary Winters and Gregg Whelan for their new work Last Act of Rebellion, created to mark their 20th anniversary in 2017. 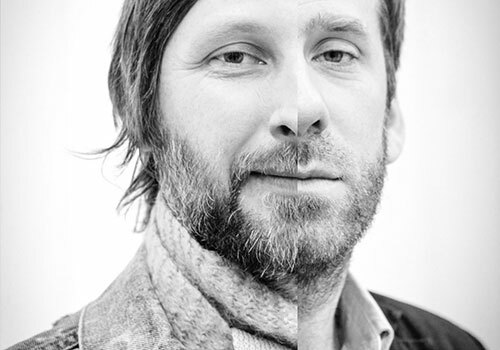 Lone Twin brought together collaborators from across the arts including: Gob Squad, Jonathan Burrows, New Art Club, Richard Maxwell, Bryan Saner and Jane Mason to work with the mighty playlist of popular song the duo began collating in 1997. Co-commissioned by and premiered at Compass Festival 2016. Jane joined Quarantine in her role as choreographic advisor for performances and development of Wallflower in Aberystwyth. 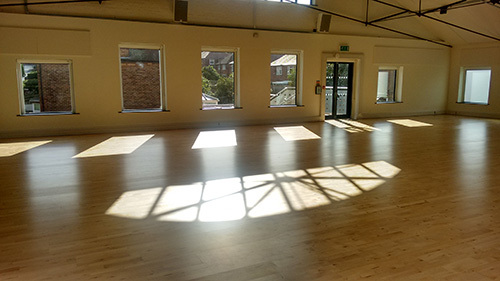 Jane spent two weeks at Dance4’s international Centre for Choreography in September where she took the Dance4 staff team through a creative process. The project grew out of director Paul Russ’ wish for the organisation to develop greater awareness around what it means to ask the public to engage in participatory projects, in the particular context of Dance4’s relocation to the new centre. Jane has been working with Science Studies scholar Dr Astrid Schrader through an Exeter University artist residency. 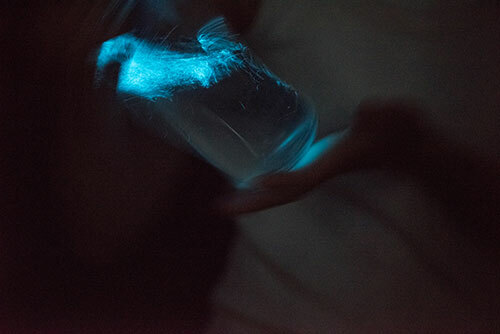 Together they’ve been collaborating around the themes of care, time and vulnerability, each looking after some living bioluminescent dinoflagellates in each of our homes. The dinos (marine microbes) are tuned to a circadian rhythm, photosynthesizing during the day and glowing bright blue at night when disturbed or interacted with. Jane is collaborating with Quarantine on an extraordinary Quartet of work about our relationship to time. Old Granada Studios, Manchester, UK. Jane is working with Sapta Dance Company in Torrington towards the creation of a dance film. Sapta are a group of over 60’s dancers who meet weekly under the guidance of Cathy Richards. The aim of the project is to site choreography in particular outdoor spaces in Torrington, including an old disused dairy farm. To be filmed and edited by Tony Walker. Jane is part of a collaboration between lead artist Writer Natalie McGrath, Designer Sophia Clist and Director Nicola Rosewarne. The work is a response to the banning in 2012 of Gay Pride in Russia for 100 years. 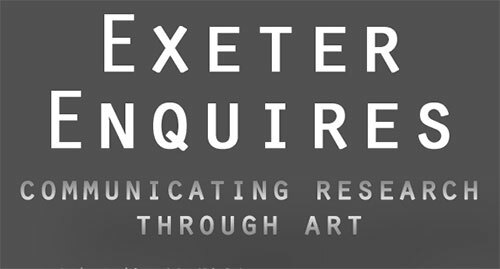 Jane is collaborating with Exeter University researcher Dr Astrid Schrader through an 'Exeter Enquires' residency culminating in a performance in 2016. 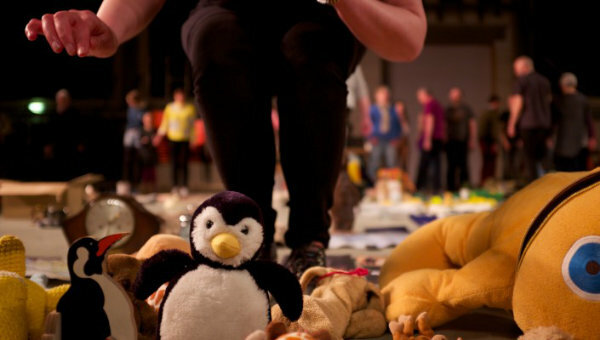 Produced by the University's Arts and Culture team this opportunity is part of a series of residencies across departments and art forms funded by Arts Council England. The aim is to promote interdisciplinary collaboration between academics and artists to highlight research. Meeting points from initial conversations between Jane and Astrid oscillate around ideas of uncertainty, empathy and life cycles. On 21st October Jane presented a large scale dance performance integrating 112 young people and two staff from five different schools. She worked for one day with a class in each of the four primary and one secondary schools in the Cullompton area. 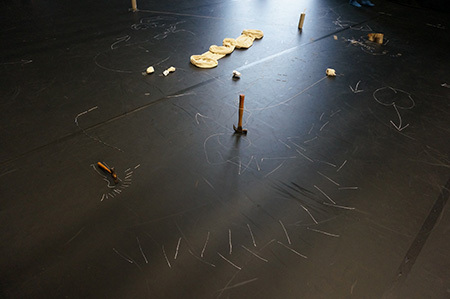 All the schools came together at Cullompton Community College over one day where Jane combined the movement and spoken materials into a 45 minute performance. The pupils then performed the piece twice the following day for invited audiences. Jane and Phil presented Life Forces on 16th October at Coventry University alongside delivering workshops for the University's Theatre and Choreography students, programmed through Decoda. I found myself lost... it’s like I didn’t want to be found. It was beautiful. Jane was shortlisted for the Bonnie Bird bi-annual research fund for the second time (2015) previously shortlisted in 2013. This national award for established Choreographers aims to facilitate interdisciplinary research over a two-year period. 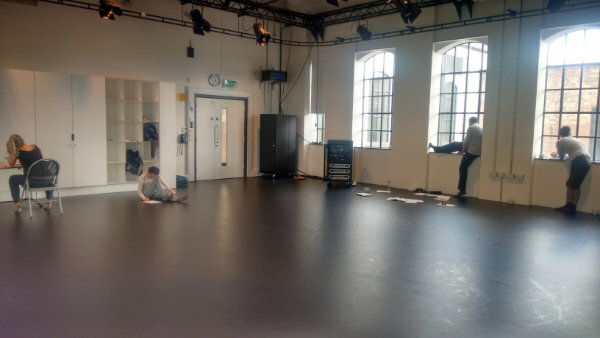 Having worked as a choreographic advisor on three of Quarantine's Research and Development phases for Wallflower earlier in the year and in the early part of the making process, Jane returned to support the performers and director Richard Gregory during their Dublin Theatre Festival run in September. 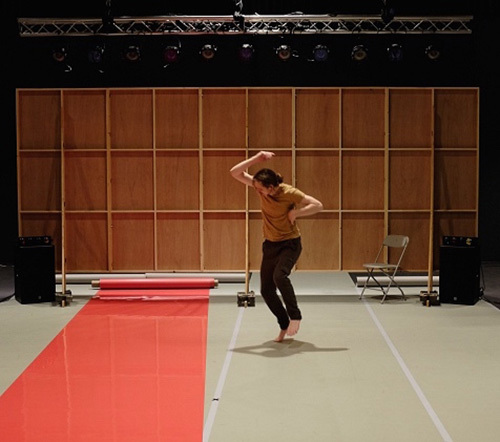 Jane danced for Sue Smith in her PHD choreography performance at Falmouth University with dancers Kuldip Singh-Barmi, Josh Ben-Tovim and Roseanna Anderson, supporting Sue's research into how audio descriptions can inform the generation of choreography. 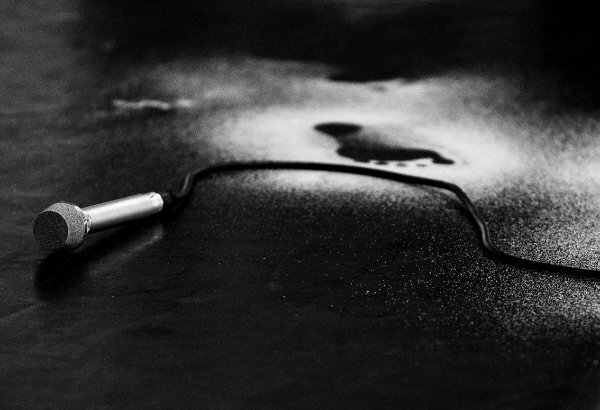 A curated event over three days with provocations from artists. 19 - 21st June at Lakeside Arts. On 20th June, choreographer and dancer Gillie Kleiman offers her thoughts on authorship and ownership of work and the politics of involving the public as creators, performers and commissioners. A panel of curators, choreographers and public participants including Jane Mason and Joe Moran share their insights and views. There is also an opportunity to watch a film presentation of A Dance At Home, a recent Dance4 Commission Collective project created by Jane Mason, placing dance in people's homes and them as commissioners, makers and performers. You can read a review by Nicholas Minns here. Jane's been invited to give a presentation of her work for Maynard 3 – Family Dances curated by Simon Whitehead. 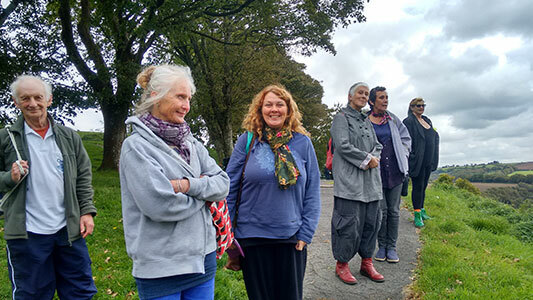 Here in the village of Abercych, west Wales, we are developing and curating a body of Dance dialogues that promote and explore different ideas and interpretations of place and identity. Jane has a long history of collaborating with Quarantine's Richard Gregory; Wasp Factory, But the Living are Wrong in the Sharp distinctions they make, SEE-SAW, Geneva, SUSAN and DARREN, Old People, Children and Animals and Entitled. Wallflower is a new work in development with performers Sonia Hughes and Jo Fong. Jane joined the team for research and development in Aberystwyth and Hebden Bridge in the Spring. 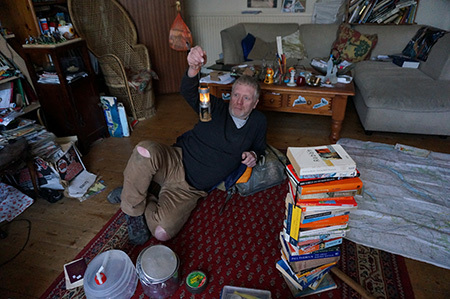 "I really enjoyed gaining an insight into Life Forces with Jane and Phil...it was such a nourishing day, where ordinary objects had extraordinary consequences and I connected to people I had never met before, but felt after the day like I had been moving for weeks. Looking back at the small experience we had of the processes Jane and Phil went through to create Life Forces, I have a real appreciation for the work and just how challenging it must have been to draw from all of the mountains of material and feelings that would have been produced." 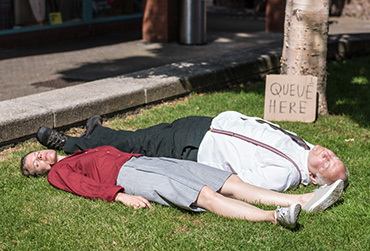 Jane was commissioned by Dance 4's 2014 Commission Collective to create 'a dance at home'. 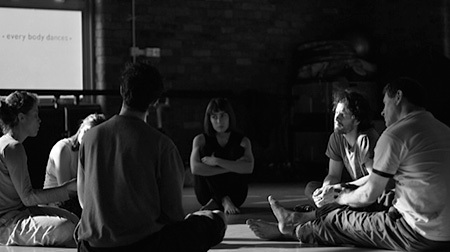 The project was moved to Spring 2015 where it will culminate in three different live events hosted in three different homes on 8, 9, 10 March in the context of the Nottdance festival. Exploring themes of connection and belonging, responsibility and commitment, there will also be a public facing exhibition closely reflecting the work and process. 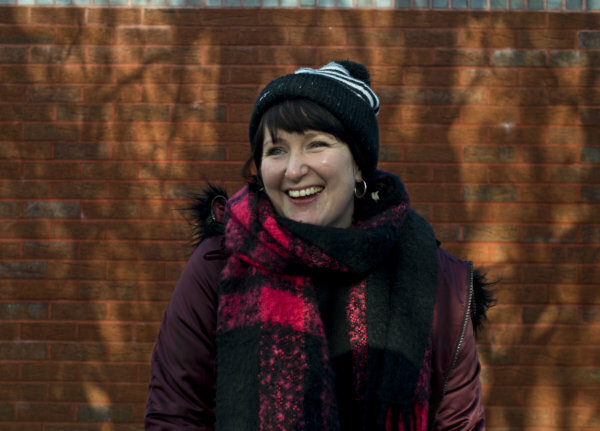 Jane will accompany The Point's Creative Producer Sacha Lee to attend the 'Winter Institute' a four day event at Dancexchange, looking at The Role of Artists in Building Community. Here's a review by Belinda Dillon following the performance at Exeter Phoenix. Jane has been developing Life Forces since 2013. Emmanuel Hall, Emmanuel Road, Exeter. Jane and Phil perform Life Forces together. 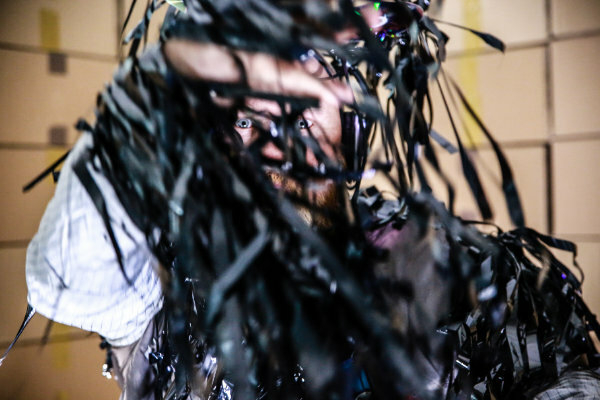 The aim of this workshop is to introduce participants to some of our materials, opening up how we are continuously developing these materials to generate new responses between choreography, writing, interaction with objects and images. 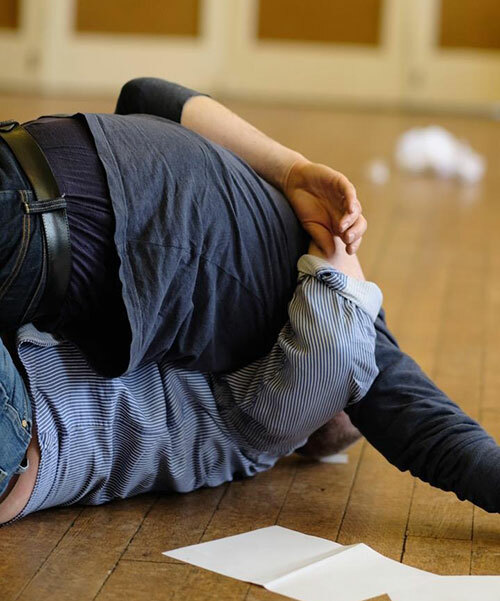 The workshop is particularly geared to dance/theatre professionals and arts practitioners, and to anyone interested in collaborative performance making. Jane was nominated by Theatre Bristol for Dance UK’s mentoring scheme running from autumn 2014 to Spring 2015. She will be mentored by Nelson Fernandez OBE with a focus on developing future leadership skills. Jane participated in a second week-long residential Lab at The Point as part of DanSce Dialogues II in July, working with American choreographer Liz Lerman. The Lab focused on creative tools to support our thinking and our work, and practice working with Liz’s ‘Critical Response Process’ of giving and receiving feedback. 4.30pm - 4th July 2014. Jane hired the Siobhan Davies Roof Studio to perform a sharing of Life Forces for invited promoters and peers towards generating future structure and interest for the work. Jane participated in a week-long residential lab at The Point as part of DanSce Dialogues II in June (a cross channel exchange programme with Normandy). 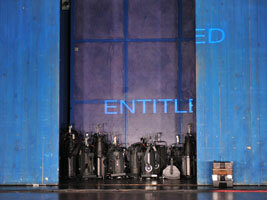 The Lab was led by French choreographer Christian Rizzo and his lighting collaborator Caty Olive. The workshop was open to two selected UK and french teams, Jane worked with current collaborator animator Magali Charrier. 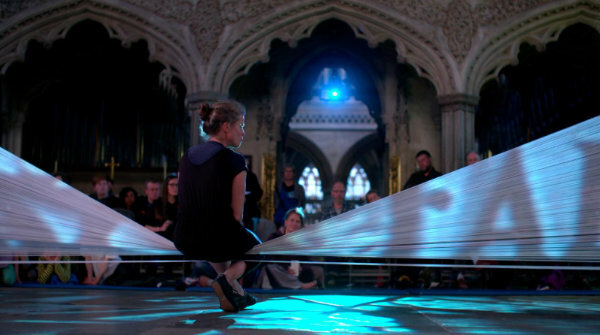 They used moving projection to generate lit environments developing choreographic material in relation to working with paper. Digital War Memorial is a national project involving 10 library partners across the country. Responding to WW1 source material, Jane will work with a primary, youth and adult group in Cullompton in Devon, to explore material particularly associated with the town. The creative outcome will be uploaded onto the Digital War Memorial portal on 'History pin'. 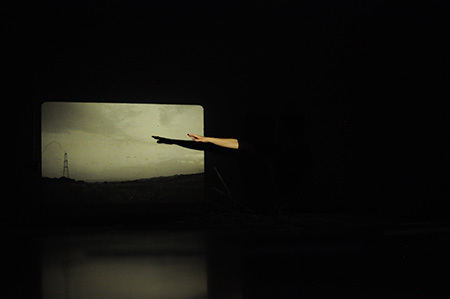 Jane has been commissioned by Dance4’s 2014 Commission Collective to respond to the artistic brief of ‘a dance at home’. The work will take place in the autumn culminating in three events hosting in three different homes, each with a different focus around the wider relationships to home, place and community. 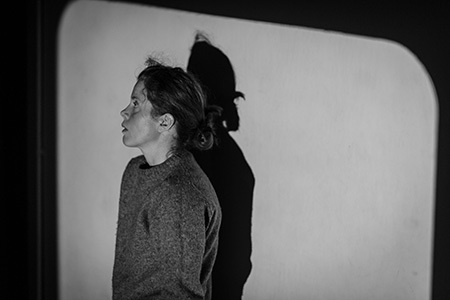 Jane was selected as one of 20 artists to be resident at the Siobhan Davies Studios in April. what_now 2014, run by Independent Dance re-imagines the idea of a festival by hosting a group of 20 dance artists to explore processes of moving through collective practice and theory. What moves us, and how do we articulate and think through movement? 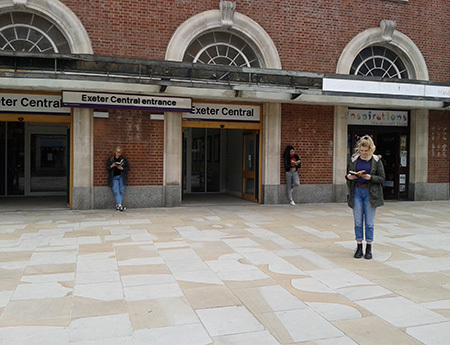 Jane was commissioned by Dance in Devon to create a site-specific dance work outside Exeter Central Station with Sixth Form students in April, to celebrate World Book Night and the opening of Exeter’s new city centre library. SW based writer Natalie McGrath invited Jane alongside sculptor Sophia Clist to collaborate on a new research project inspired by Russia’s banning of Gay Pride for 100 years. They've been working with actors Joey Haldon and Zelda Tinska. 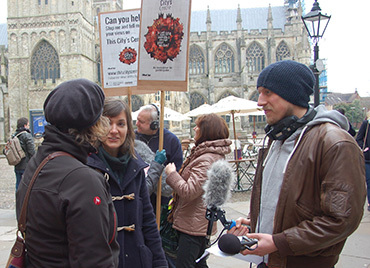 The first phase of research will culminate during Exeter’s Ignite festival in June. 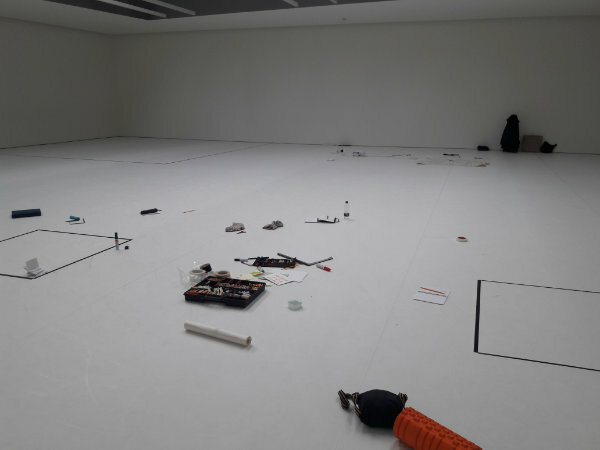 Jane took part in ‘Sifting’, a five-day workshop with Robert M Hayden (Ultima Vez) at Yorkshire Dance as part of the Juncture Festival, curated by Wendy Houstoun in March. The workshop focused on the body as a 'total instrument'... working on physical actions, movement as theatrical act and the voice..."
Jane and Phil will perform a 20 min excerpt of Life Forces in a shared programme of work developed in the SW.
Kaleider supported Jane to spend a week at Exeter University in December to work with Phil Smith on the development of Life Forces. Jane and Phil met working with Blind Ditch. Sophia Clist and David Williams also joined the process. Phil and Jane performed a sharing at the end of the process to a positive response and will continue working in January to develop the work further. Jane’s been invited to talk in a series of programmed lunchtime talks at Kaleider on 11 October. For her talk she would like to consider the idea of ‘doubt’ as being central to her ongoing practice. 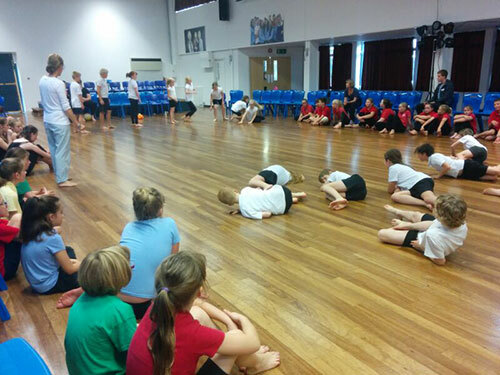 Working with primary children from Park School in Dartington in a project co-delivered with Sue Smith commissioned by Dance in Devon. 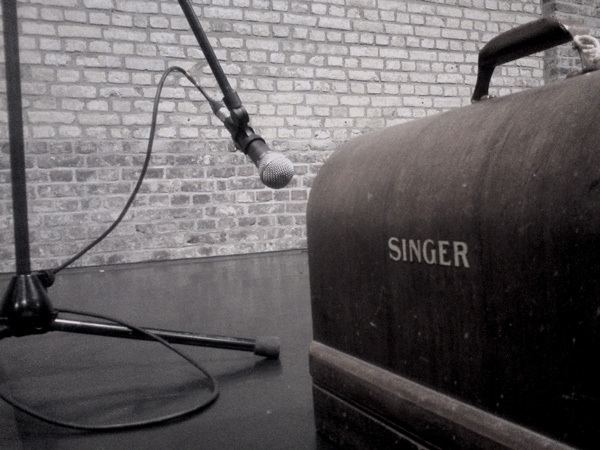 The sessions will culminate in a performance at SPACE Dartington in November. Collaborating artist and performer in a new Blind Ditch performance project directed by Paula Crutchlow. Sited in a city centre office in the ‘heart of Exeter’ with live video streaming from city centre homes. Jane is undertaking research to develop ideas for a new site-specific dance piece to work with young sportsmen dancing with their dads. Tennis Court Dance has received support from Kaleider. Jane received Arts Council funding to research and develop ideas for a new piece in 2013. Since January she’s been in residence at Bath ICIA, Pavilion Dance South West,The Point Eastleigh, Swindon Dance, Dartington SPACE and Choreodrome, The Place London. Life Forces is a collaboration with London based filmmaker Magali Charrier and dramaturg/performer David Williams. Jane is choreographing and performing in Blind Ditch’s This City’s Centre. Happening in and between the homes, streets and vistas of central Exeter, This City’s Centre is a contemporary portrait of an English rural city as seen through the windows of its residents. 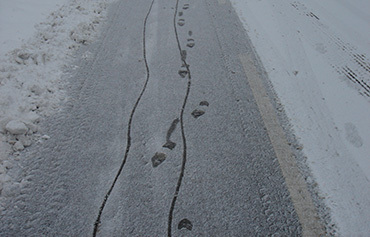 Between February and September Blind Ditch will work together with Exeter residents, performers, digital artists and students to make three different art experiences – a sound-video installation, a map walk and a live performance as part of UNEXPECTED, Exeter City Council's Festival of Outdoor Arts. In January Jane was selected as one of four artists to be matched with with a new associate producer supported and funded by Wide Awake Devon. The scheme is about investing in developing the producing culture in Devon offering support for Jane’s work for an eight month period. Jane is working with Lizzy Pennington. Jane choreographed Adrian Howells’ new 2012 production LIFEGUARD - a co-production between the National Theatre of Scotland and Glasgow arts venue The Arches in association with Govanhill Baths Community Trust. The show was created and performed in the teaching pool of the Govanhill Baths, Glasgow followed by a three week run in October 2012. Jane is currently collaborating on the 2012 research phase with filmmaker Rachel Davies for her new work THEY TUCK YOU UP YOUR MUM AND DAD for production and presentation in 2013. Jane is performing Singer on 5th December at The Point, Eastleigh. 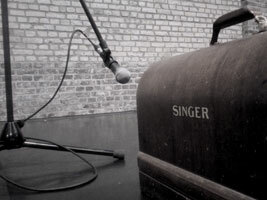 Singer was created with collaborators dramaturg David Williams and composer Jules Maxwell at the Centre Chorégraphique National du Havre/Haute-Normandie and the Centre Chorégraphique National de Caen/Basse-Normandie in Spring 2011 in the context of the DanSCe Dialogues Project 1. 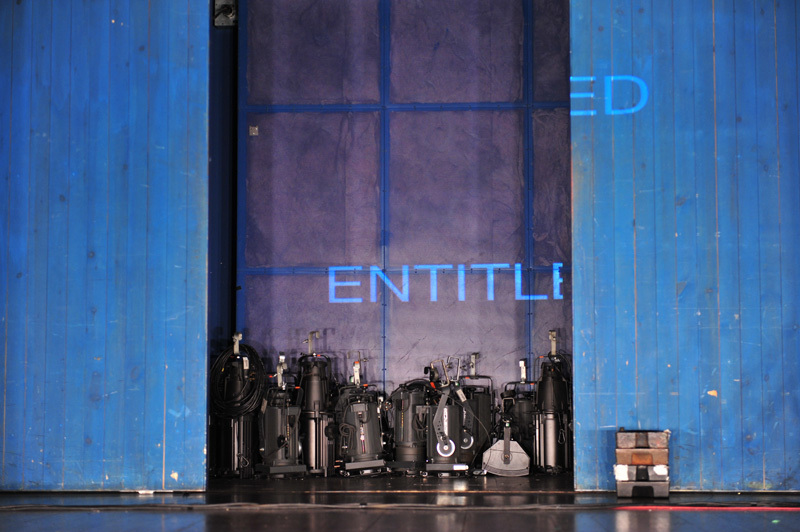 Jane choreographed Quarantine’s 2011 show Entitled. Following the success of their autumn tour, Entitled toured internationally in Spring 2012. 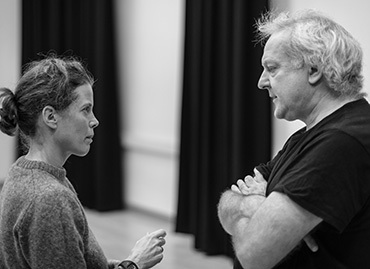 Jane first collaborated with Director Richard Gregory in 1996 on The Waspt Factory for Northern Stage. Since then, she has collaborated on many of their productions to date including SUSAN and DARREN and Old People Children and Animals.